Only 80 more days until I fly to Florida to work in the Happiest Place on Earth! I'm actually doing a speech in a couple weeks for my public speaking class about the DCP, so I'm pretty excited to share with my class what I'm going to be doing next semester. 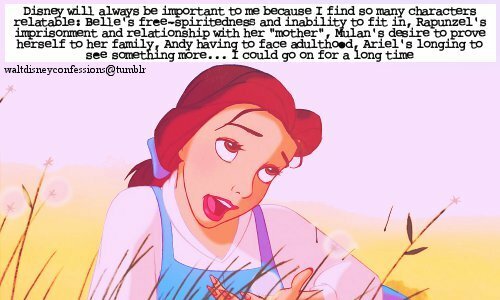 Time for some awesome Disney confessions, from the Walt Disney Confessions Tumblr! 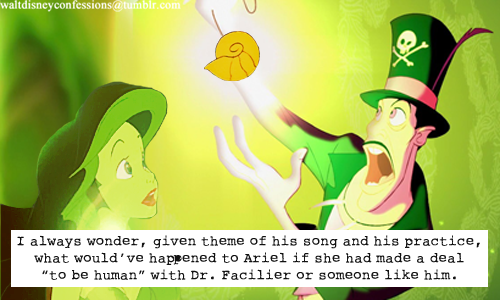 That's an interesting thought...but isn't Dr. Facilier kind of like Ursula already? Since they both use some sort of witchcraft? Just my opinion. I appreciate plots like this too! 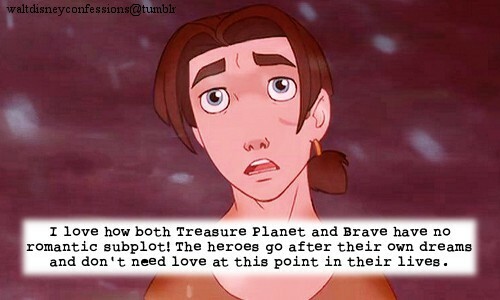 Not every movie needs a romantic plot line. Pre-Phil training Hercules was a completely different person...that'd be interesting to see. Oh wow I never even thought of her! Probably because Amanda a little more well known. Either way, AnnaSophia definitely looks a lot like her! What happened to these, eh? 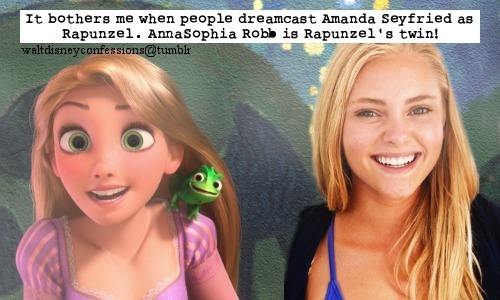 Well Amanda does kinda have Rapunzel's eyes.